Located on the northeast shores of Nantucket Island, The Wauwinet is close to the Coskata-Coatue Wildlife Refuge and enjoys stunning views of the pristine coastline. The Inn provides the setting for an elegant and intimate escape. The luxurious rooms - with scenic garden or Nantucket Bay views - are decorated with custom furnishings, Pratesi linens, and wildflowers. Enjoy a relaxing babymoon at Cape Codder Resort & Spa with the “Countdown to Baby Package”. 369 - 377 Old Harbor Rd. 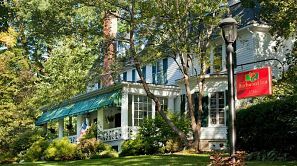 Set on two acres in Chatham, Massachusetts, the Captain's House Inn is a four diamond sea captain's estate and the perfect location for a romantic Cape Cod babymoon. The Inn abounds with charming features, including an antique filled library, a wood-burning fireplace in the sitting room and reproduction period furnishings. Enjoy a gourmet country breakfast in the morning and a delicious English tea in the afternoon, which is served in the dining room overlooking the gardens and grounds. With Martha's Vineyard and Nantucket just a ferry ride away - and many other famous Cape Cod attractions nearby - there's plenty to do if you're feeling active, or the option of relaxing at the comfortable Inn if you're not! 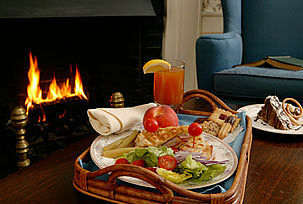 Located in the heart of the Berkshires - a year-round resort offering classic New England beauty - the Birchwood Inn is a cozy, romantic bed and breakfast with good food, immaculate guest rooms... and the warmest of welcomes. The core of this historical property is over 240 years old and the oldest home in Lenox. In its time it has served as an inn, a tavern and - in the 1700s - even hosted town meetings. The luxurious rooms are named after former mansion owners. 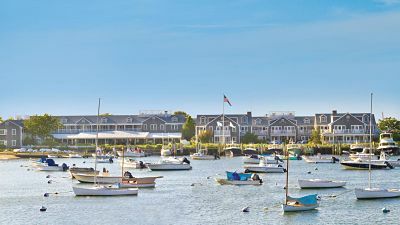 Spend your babymoon drinking in the glorious view of Nantucket Harbor when you book a break at the White Elephant Hotel. 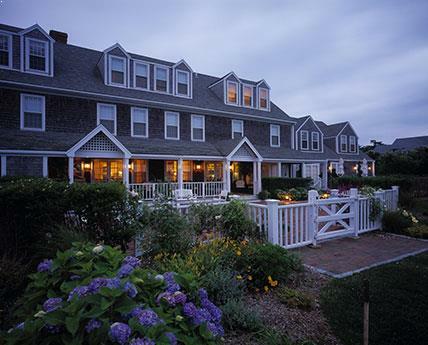 Evolved from a mixture of harbor cottages, this sophisticated hotel sits right on the waterfront. Boutiques, art galleries, museums and Bant Point Lighthouse are all within walking distance... but if your only plan is to relax and unwind, then you may prefer to simply soak up the sun on one of the beautiful beaches nearby. Massachusetts and New England babymoon package features subject to change. Please verify features directly with the facility at the time of booking.